Angell Sound has gone into administration. Sad news because Nick Angell is a very talented sound engineer, a good person, great to work with and has provided a very good service to agencies and advertiser for over 40 years. The administration resulted from Angel Sound losing work to in-house, budget pressures and increasing overheads. In this piece by Paul Burke, freelance copyrighter – possibly the best article I have ever read in Campaign – he eviscerates one of the central causes that Nick Angel identifies, in-house production. Something awful happened last week: Angell Sound closed down. 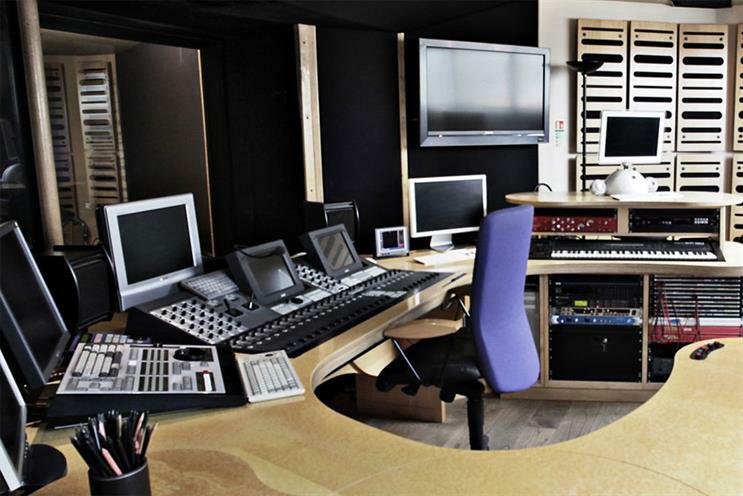 For 40 years, it was the industry’s most established and pre-eminent sound studio. Its eponymous founder, Nick Angell, is – and I don’t use this word lightly – a legend.